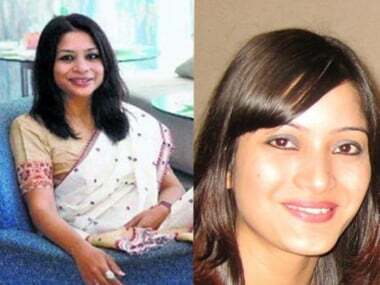 Indrani used to claim that Sheena was her sister, but during her interrogation it emerged that Sheena was her daughter, as also stated by Sheena's brother Mikhail. Recent revelations about Mikhail Bora, such as he was in Mumbai during Sheena Bora's murder, makes the case murkier. The focus in the high-profile Sheena Bora murder case has now shifted to the forensic analysis of the skeletal remains found in Raigad district where her body was allegedly dumped three years ago. 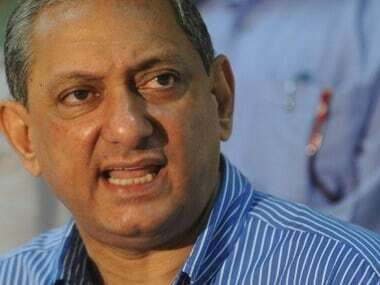 In a major breakthrough in the murder case, Mumbai Police Commissioner Rakesh Maria told media persons late on Friday that Khanna has cracked and confessed to his role in the crime..
Mikhail Bora, who arrived in Mumbai from Guwahati, on Friday said he will cooperate with police in the probe of his sister's murder, as more details are expected to emerge. Main accused in the case -- Indrani Mukerjea, the CEO of the INX media, was interrogated by the Mumbai police for the second time on Thursday. 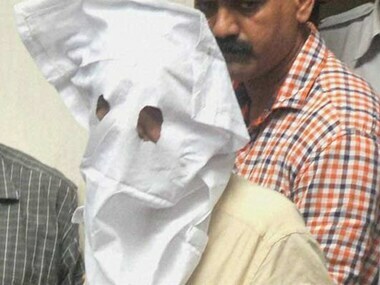 In a significant development in the Sheena Bora murder case, the Mumbai police have traced the person who had sent a resignation letter on her behalf to her employer. 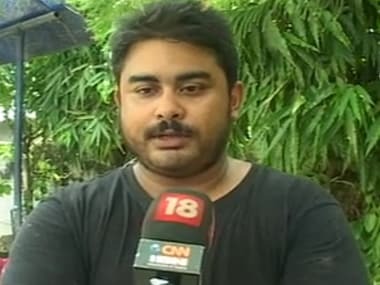 Ever since the arrest of former CEO of INX Media, Indrani Mukerjea, in connection with the alleged murder of her daughter Sheena Bora the theories regarding the case have only gotten murkier. 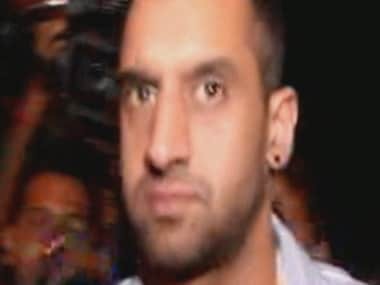 Media baron Peter Mukherjea's son Rahul Mukerjea was on Wednesday questioned by Mumbai Police for a second time within 12 hours in connection with the Sheena Bora murder case. Mumbai police has issued a circular asking officials to work within a legal framework and not to intrude on people's privacy and freedom.